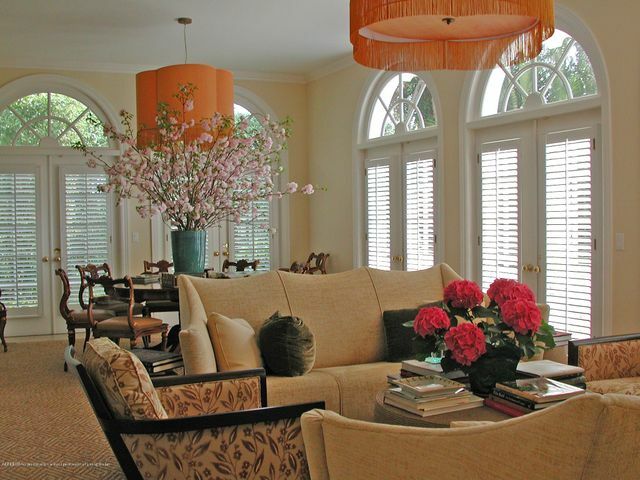 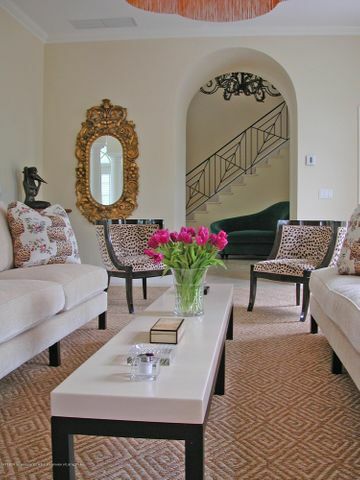 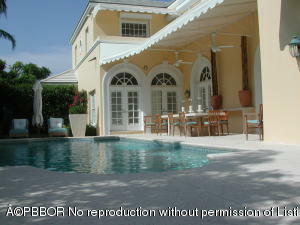 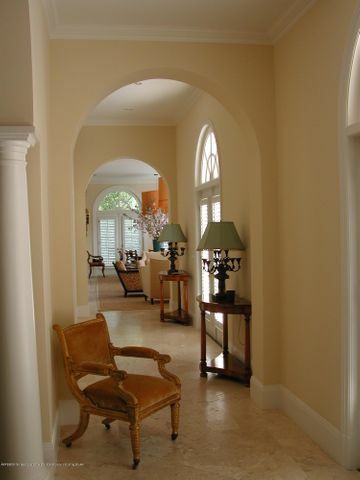 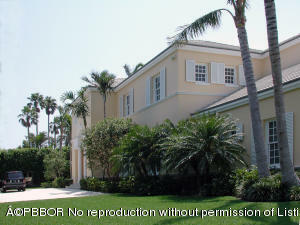 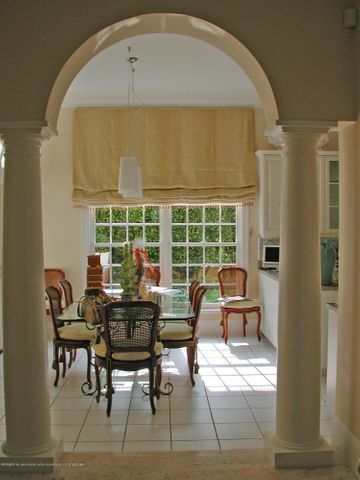 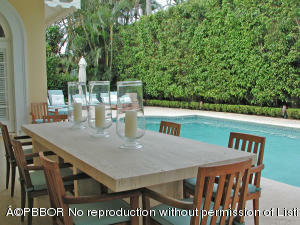 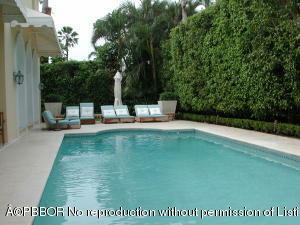 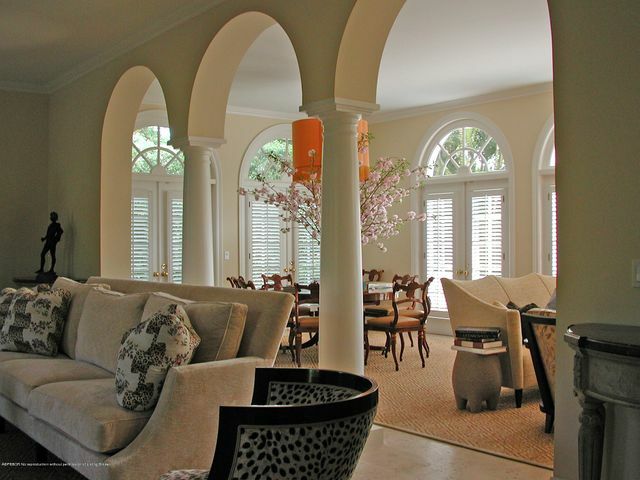 Elegant British Colonial style residence available furnished for seasonal rental. 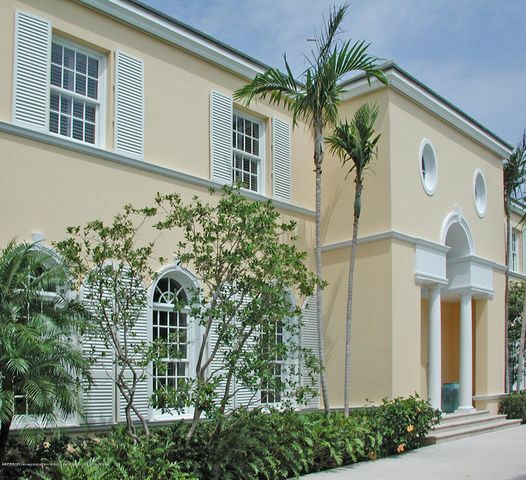 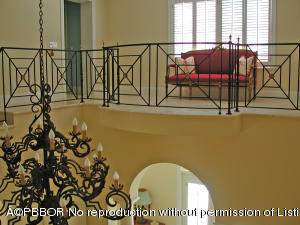 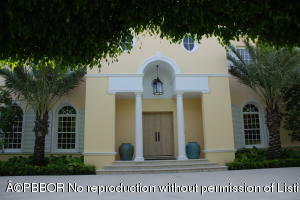 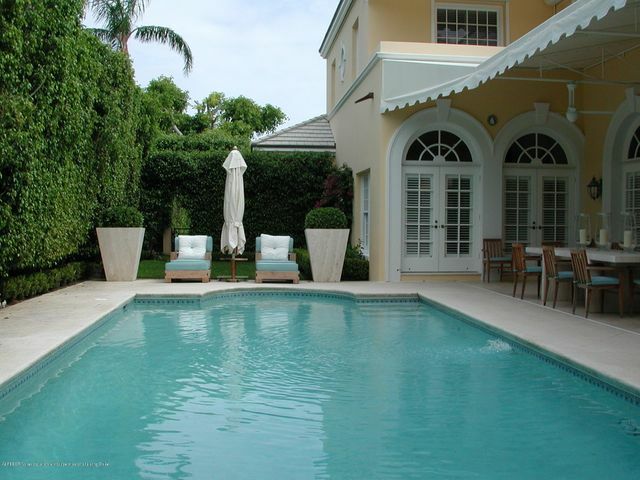 The 2 story house offers 4 bedrooms, 6 full baths, 1 half bath, an outdoor loggia and pool. 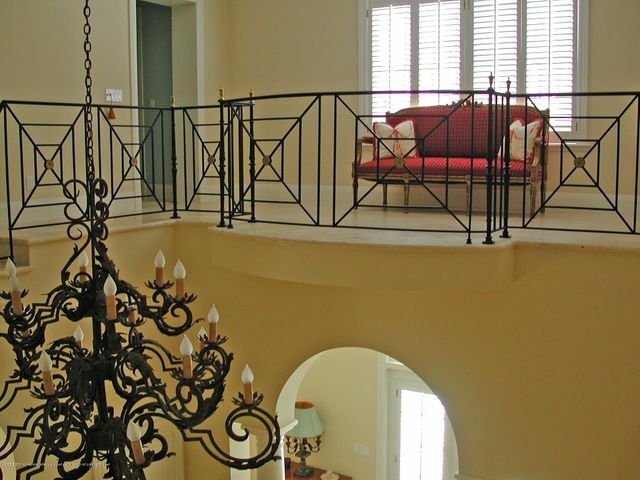 The master suite has his and her baths and walk-in closets. 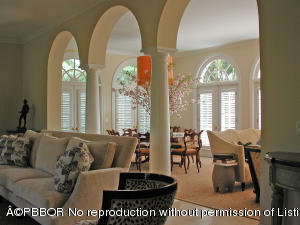 Ideal location close to town and the Lake Trail.